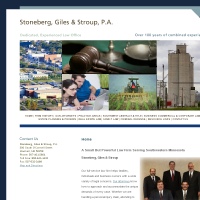 Stoneberg, Giles & Stroup, P.A. 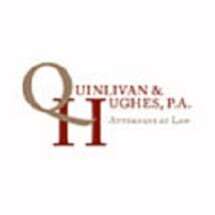 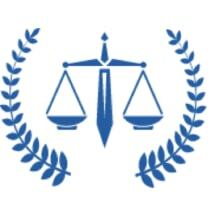 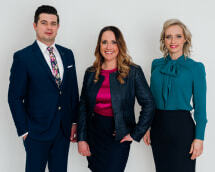 Gavin, Donley & Ostlund, Ltd.
Law Office of Kenneth R. White, P.C. 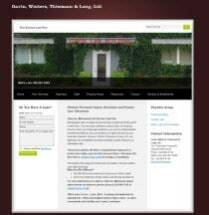 Law Offices of Mitchell A. Robinson, P.A. 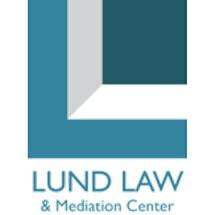 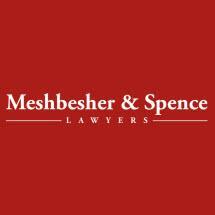 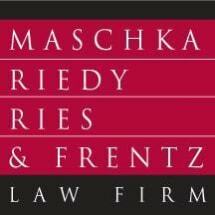 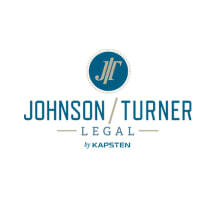 Need an attorney in Marshall, Minnesota? 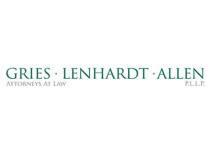 Use the contact form on the profiles to connect with a Marshall, Minnesota attorney for legal advice.